Spring Start seedlings in an egg shell so cute! 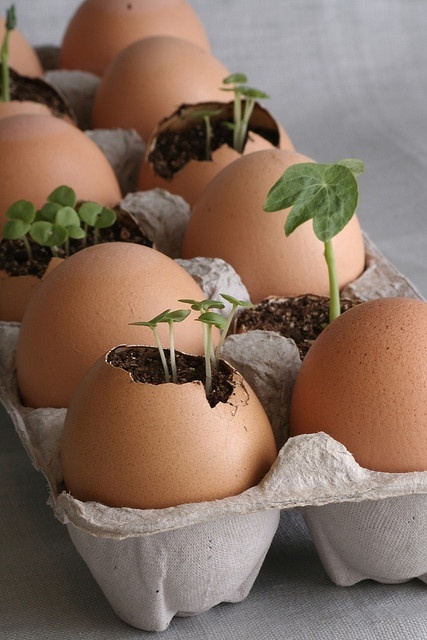 Start seedlings in an egg shell and, when ready, plant the entire thing. 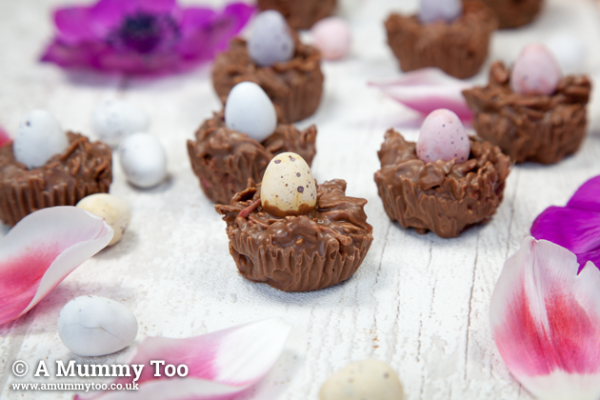 The egg shells will naturally compost providing valuable nutrients to your plants.